Evernote is basically a document based application available for Android and iOS users. Any type of information in the form of writing, picture or drawing can be stored in this application. It is potential to Use Evernote in Daily Life as it comes very handy nearly every time of need. Here we will discuss more about the use of Evernote. We know Evernote is potentially a part of nearly every aspect of our life. No matter where ever we go it comes in need everywhere. 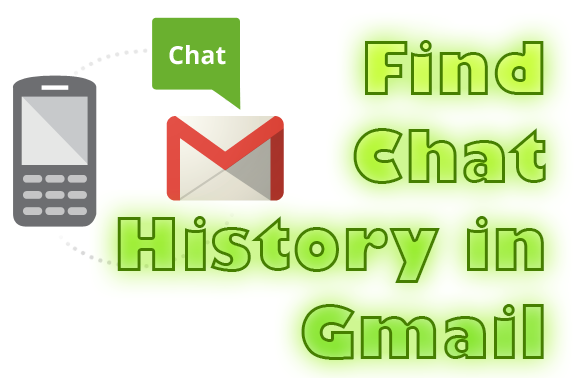 Most common uses of this app is to store certain thoughts of a person, important notes discussed in a meeting or in phone calls, storing pictures of a place to visit later and to clip portions of webpages for referring later. 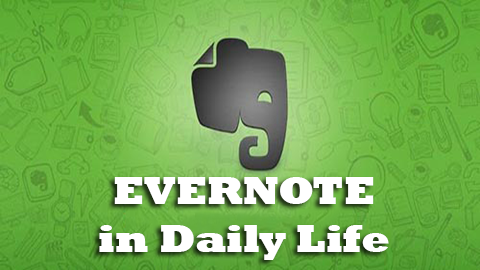 For all these reasons we need to Use Evernote in Daily Life which would indeed turn out to be fruitful. Business: If you are an owner of a business then this is just the right application for you. You can always take a note of the daily proceedings that takes place and refer to it later. This app also works as a reminder with which you will be able to remind yourself of important events which you have to attend or do. Evernote Hello is a feature in this app which remembers the all the persons whom you have ever met with in the networking event. These contacts of the people are stored permanently in your main account of Evernote so that you may contact with them later. Track Your Work: By using Evernote you can take care of your daily events and keep a track of them. This will show you how much time you consume in order to complete a task and you will be able to make use of time in a better way. This can be done very easily all you need to do is to keep a note of your tasks by writing it down or by snapping pictures in it. You will always have access to Evernote as it does not require any internet connection. Make your travel plans: If you are planning to go for a long trip and have then you should remember that a lot of information must be known by you. First of all you must know about the hotels over there, the restaurants available there and also all the interesting spots to visit over there. All these info needs to be stored somewhere as it is impossible to remember so much. For this reason you will need to use Evernote. Hence we can conclude that is really helpful to Use Evernote in Daily Life. Remember recipes: Many people such as homemakers and those who have their profession related to cooking like to cook new dishes. For them it is a must to Use Evernote in Daily Life. With the help of this software they can note down the recipes of each food item permanently. 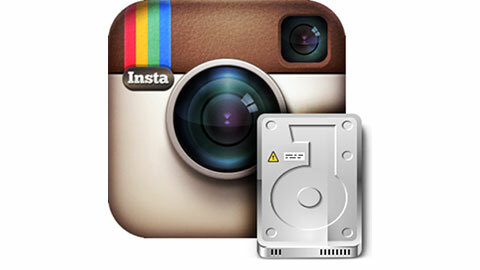 This app will act as a book storing all the info in a compact form and having access to it anywhere anytime. By doing this you will never let down your guests at all. It is advised to Use Evernote in Daily Life as it really proves to be of utmost need every time. One should know its importance after the above mentioned uses. Many reports of Evernote usage are yet to be explored so stay connected for more updates.